The Future Champions (intermediate to advanced intermediate program for current and upcoming tournament players) is for those who have basic skills (forehand, backhand, serve, volley) and want to take their game to the next level. Whether we are introducing strokes to a student for the first time or fine-tuning the ones they already have, it is our goal to create a positive experience. 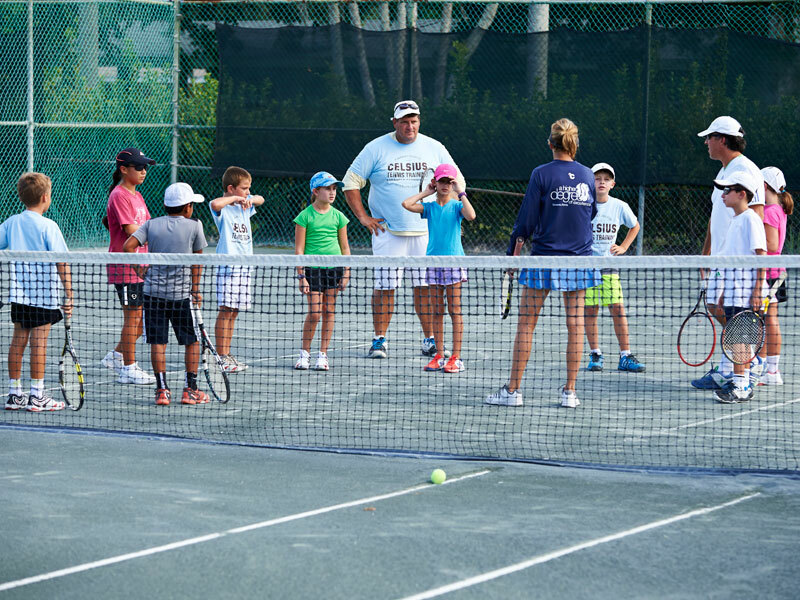 In addition to drills, students also participate in competitive exercises, conditioning and match play with on court coaching aids in our students’ physical and mental development, as well as familiarizing them with game rules, scoring, and etiquette. Our goal is to further the student’s knowledge of tennis through continuing stroke work, drills, match play and competitive games. The intermediate program offers more advanced exercises than the 10 & Under program, along with a more competitive atmosphere, while still keeping the experience fun and exciting. 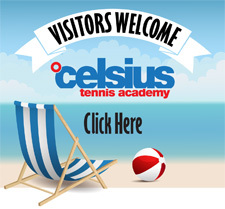 For times and pricing please visit our tennis programs page.